NEW MG SPORTS CAR ON HORIZON? 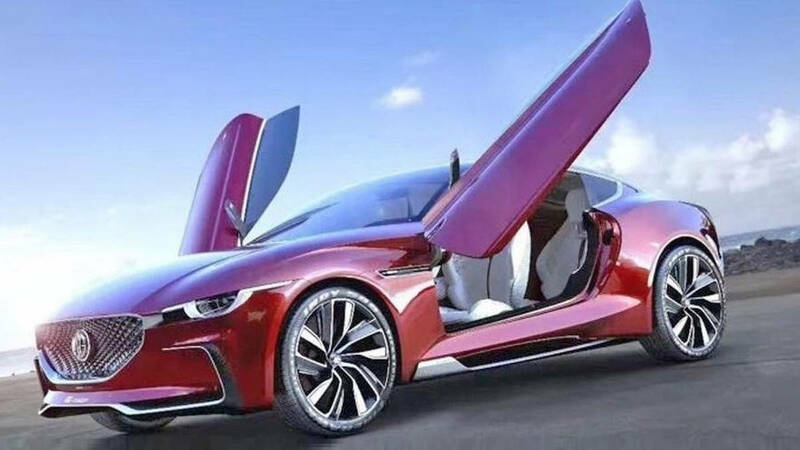 Ever since SAIC acquired the MG brand when they took over Nanjing Automobile Company (NAC) in 2007 and the reintroduced TF became a sales flop, (for various reasons not the cars fault), SAIC senior management has been at pains to dismiss any talk of a new two seat MG sports car, although senior management at SAIC’s SMTC in the UK saying that at some stage in the future they would like the opportunity to design a new MG sports car. ‘Yes, we will build [an MX-5 rival]. This is an MG B and MG A type car. In MG terms this is very significant and as these words come from such a high positioned company source can usually be seen as a signal of what will happen. No specific details are available, but the clear references to the MGA and MGB indicate the basic size and layout he is referring too. There is also referencing the projected new MG against the MX5, which for most non MG enthusiasts will be their understanding of a current two seat open sports car, (itself inspired by the MGB it has to be remembered). The other point of note is the reference to an electric car with all wheel drive some two years after the introduction of a two seater, which implies a combustion (petrol) engine initially, with perhaps hybrid technology then or later. The other point that helps support the possible development of a two seater (and variants) is the simple fact that the bread and butter cars, which today are essentially SUVs, are now in place and established in the worlds markets, and it has to be said SAIC is not short of a bob or two to be able to spend on a niche model or two. If there is to be a new two seat MG sports car it will do SAIC the world of good in the traditional markets around the world where MG sports cars have previously been sold and especially in North America where I am sure the demand would be there and would be a halo model from which sales of other MG models would flow. Hopefully by then the Trump trade war walls will have been dismantled.